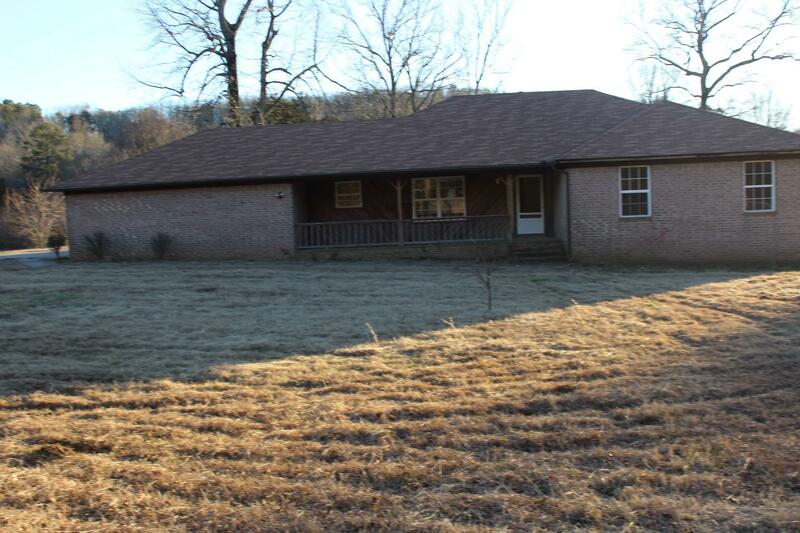 Nice home on 1.81 acre lot. Large living and formal dining area. Kitchen with eat-in area. Three bedrooms and 2 baths. Nice rock patio and green house. Earnest Money and pre-approval letter required. No termite policy, no survey, Information gathered from Tax Records.